Fr. John Zuhlsdorf's blog: What Does The Prayer Really Say? 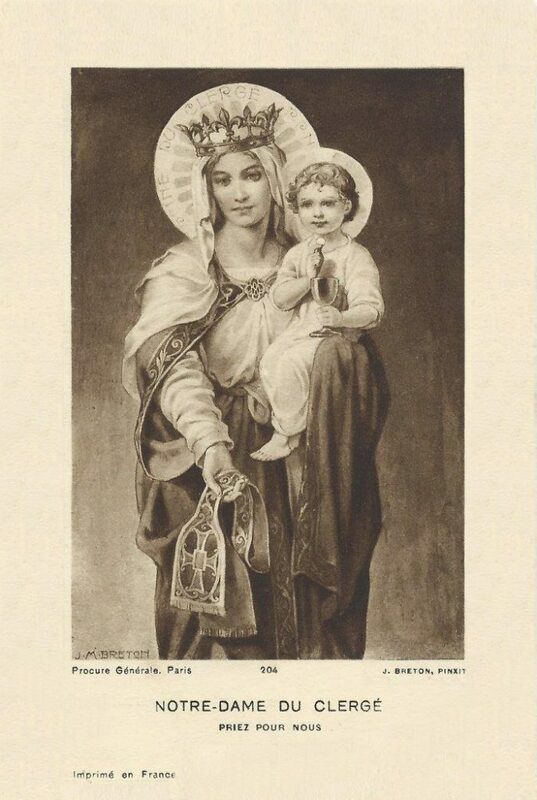 the Catholic Church Contains Serious Doctrinal Errors?" your answer on my web site! 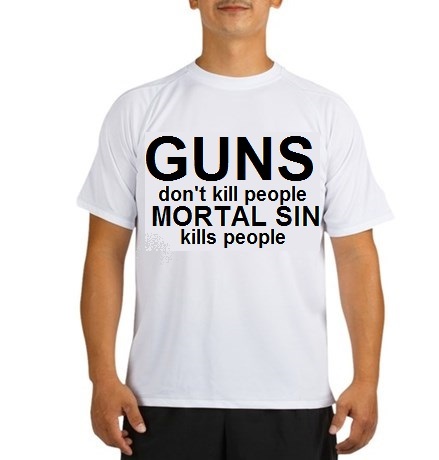 "GUNS don't kill people, MORTAL SIN kills people"
I'd snap one up right away! 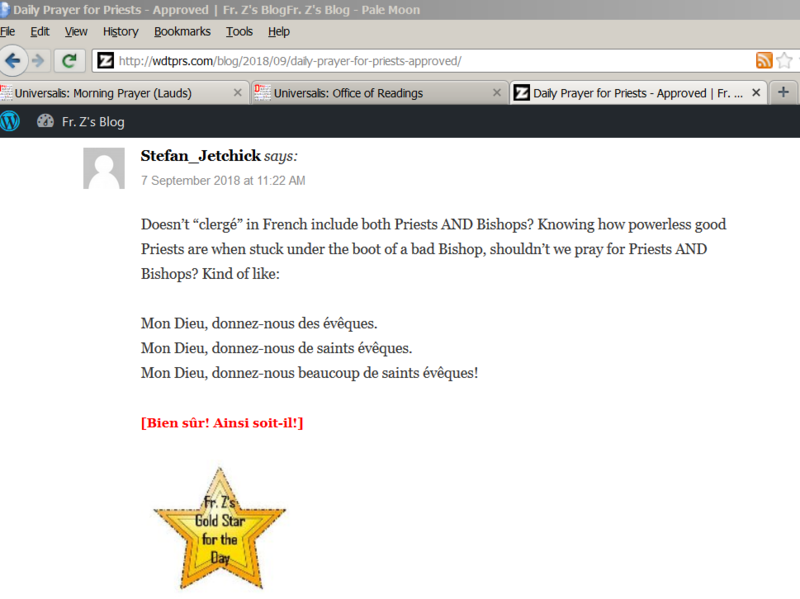 Father Z still ignores my e-mails, but at least this time he read a comment I left on his site! the USA, so you're overworked! ASK FATHER: "I'm seriously considering adopting some form of sedevacantism"
difficulty believing that [Bergoglio] is the head of the Church. seems that recently Rome has been actively spreading error. what comes out of Rome. really is the visible Head of the Church. We all agree with that. We have no doubts that the Pope is the Vicar of Christ, etc. Our doubts are: is this Bergoglio creature really the Pope? "Francis is jarring, out of the pattern." heretics in the History of the Church been only "out of the pattern"? conclave of 2013 haven't risen up against him. same things Bergoglio is accused of, would those "cardinals"
"cardinals" to be reliable and un-biased? "Go ahead and ignore 90% of what comes out of Rome". us to make bloody sure before opening the door to a stranger?